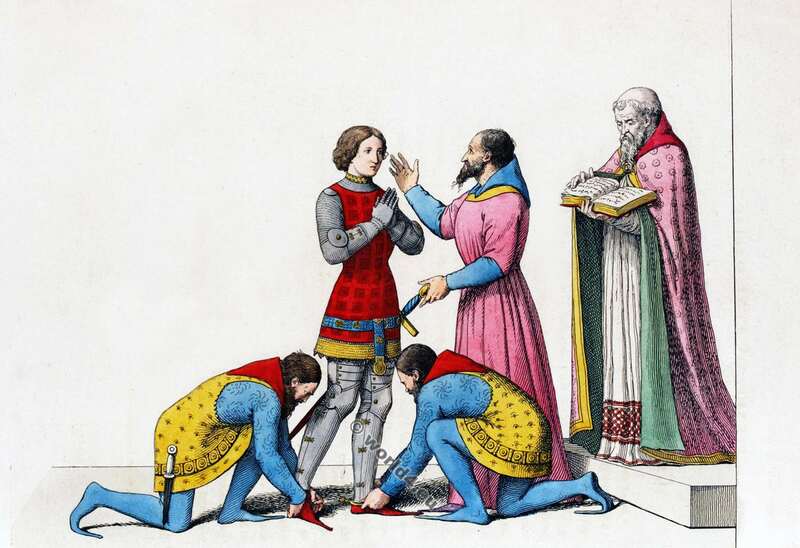 Heyday of the Burgundian fashion (Gothic), within the clothing occupies a central position by the privilege of the ruler to determine the choice of colors of court dress. 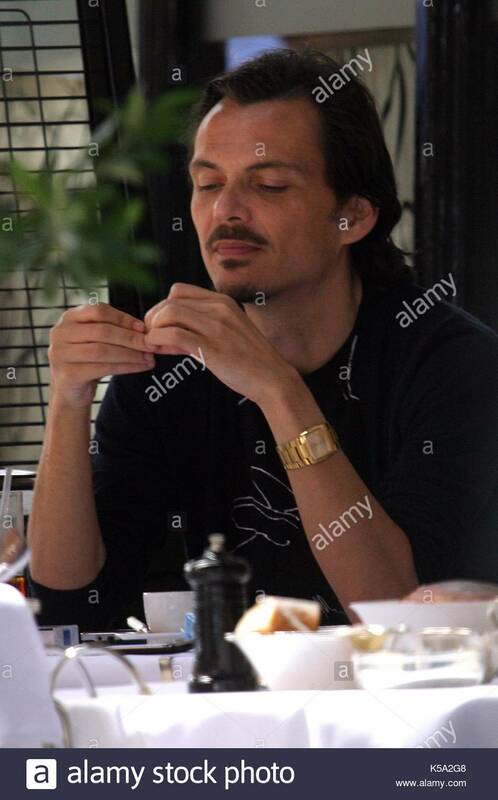 In the 15th century, the middle classes taught by the fashion of the Burgundian court, which had taken a leading role in Europe. 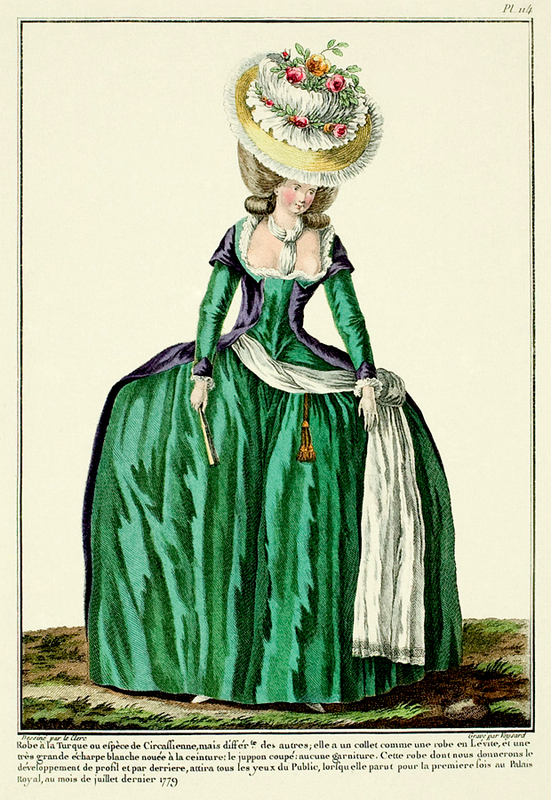 Mark were the two colored clothing Mi-Parti (French: Semi-split): High woman hats; the hennin in different variations; Tight, short jackets with stand up collar; The Houppelande open-sided coat, high side slit with with long wide sleeves. Furs such as ermine, sable and Nordic squirrels were highest expression of luxury. 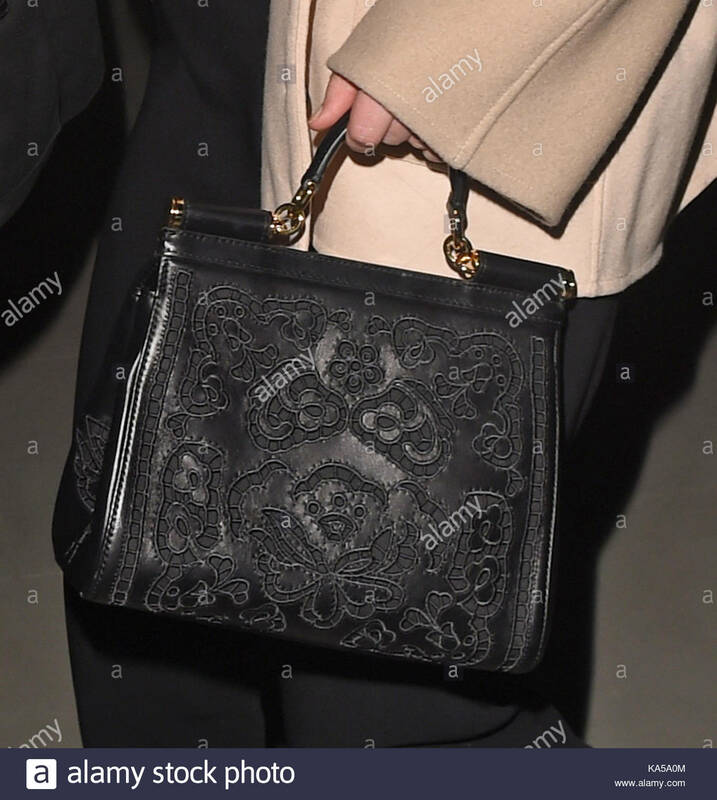 At the same time developed in Italy the fashion of the Renaissance. 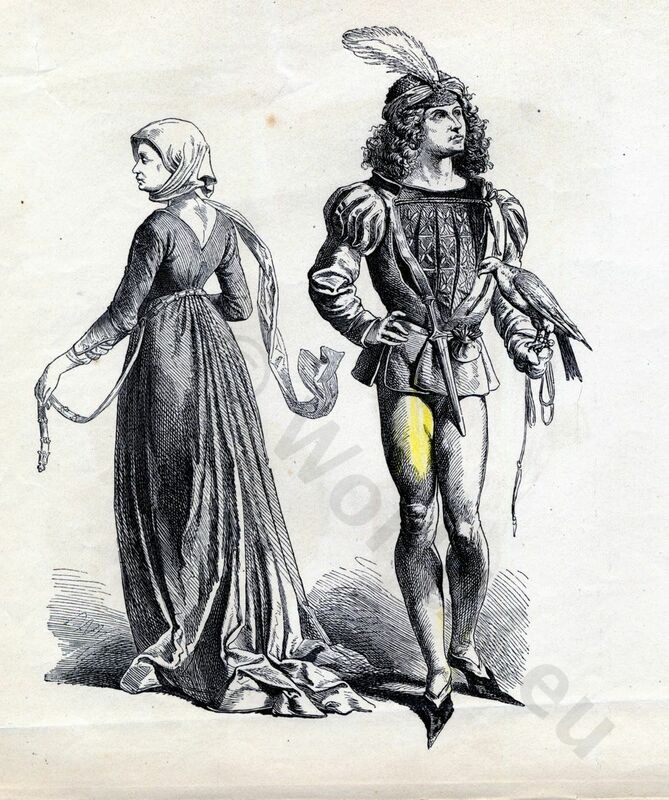 With the end of the Duchy of Burgundy, it became the trendsetting fashions of the early modern period. 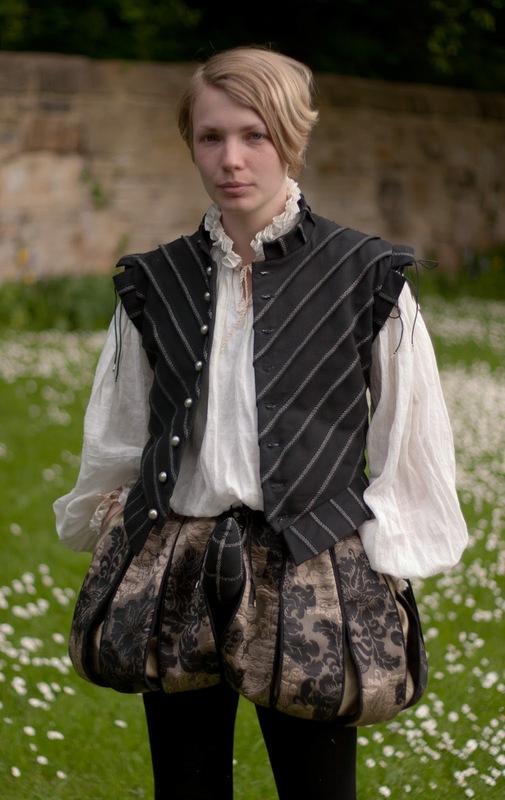 Gothic period fashion. Italian noblewoman 13th century. 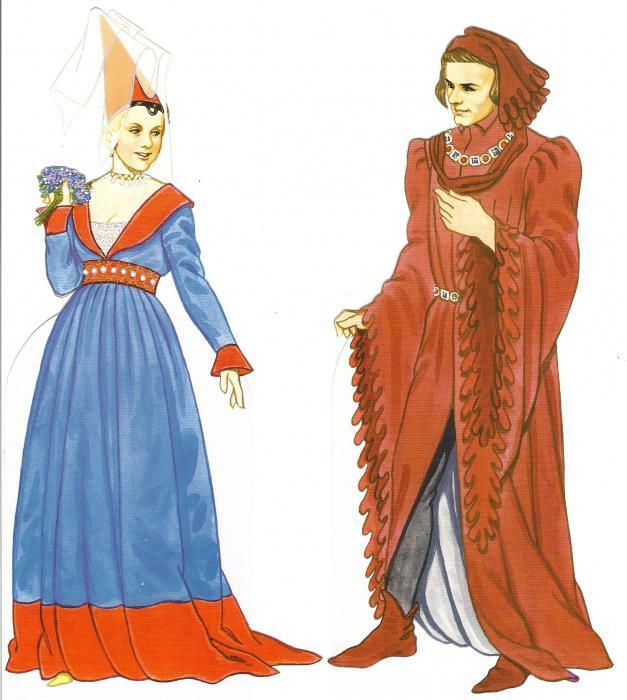 Medieval gothic costumes. 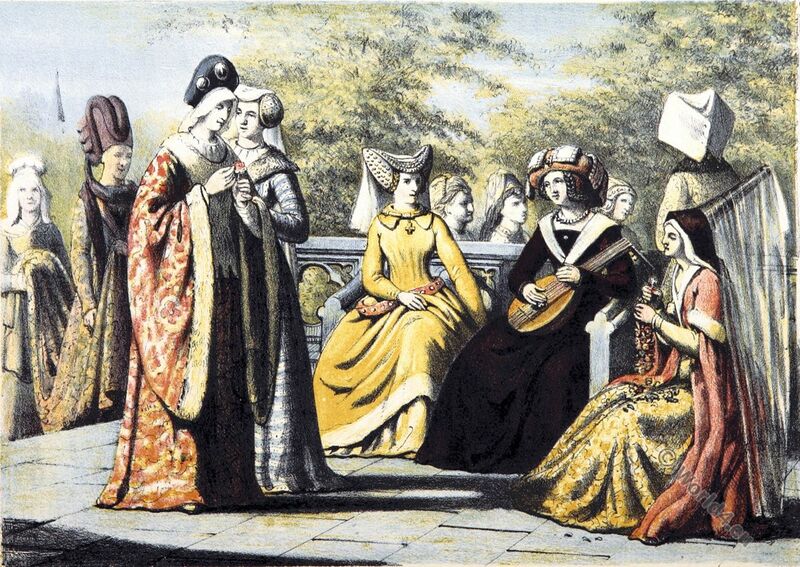 German princess and maid of honor, 1350. 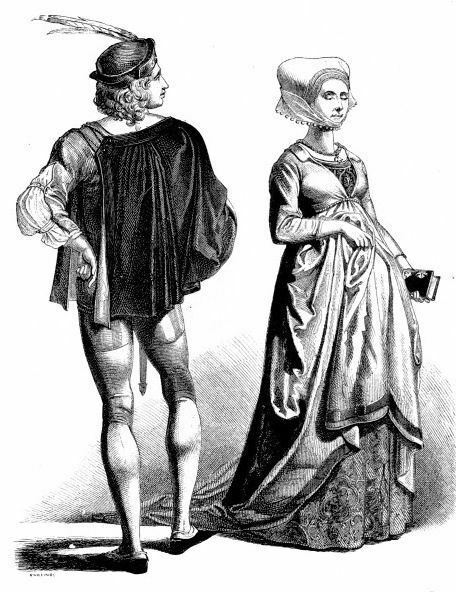 German fashion in the 15th century. Men's Dress. 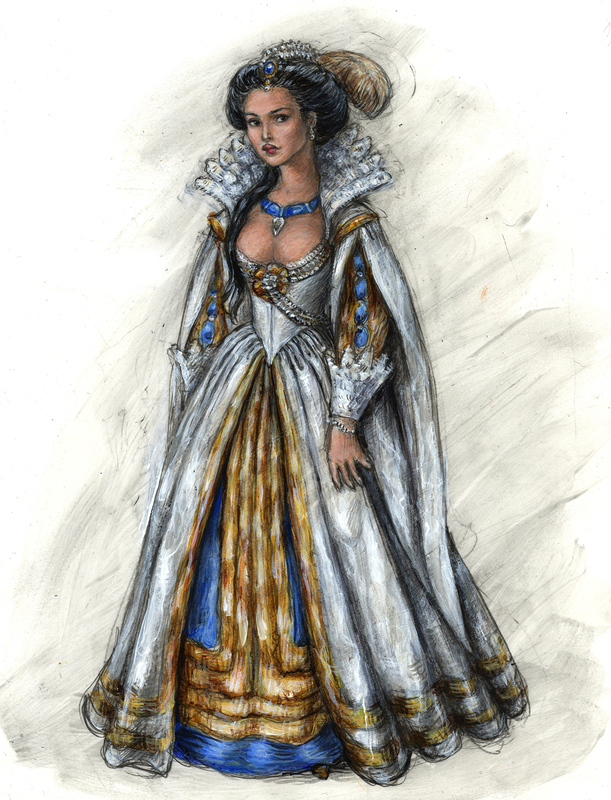 French Lady in the time of Charles VII. (1403-1461).